Belgian Sophistication At It’s Finest. 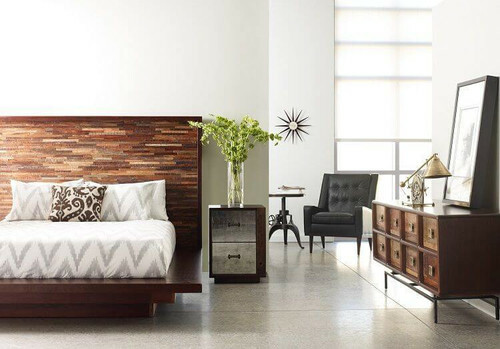 Create your own Belgian-style bedroom, one that is simple and harmonious, with it’s elegantly styled accent pieces and comfortable furnishings. 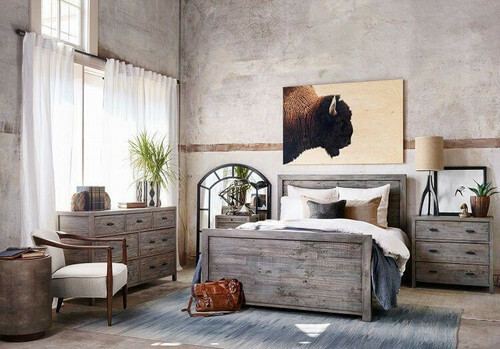 True to the design of your Belgian-style bedroom sanctuary, select pieces with various textures, from gray leather chairs with chrome legs, to a weathered upholstered bench, or wood and fabric headboard, to the final pops of color brought in through the accessories in the room. 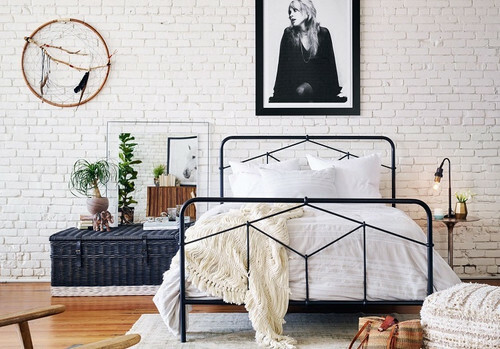 Unleash your inner-whimsy by giving your bedroom decor a luxurious, French style update. 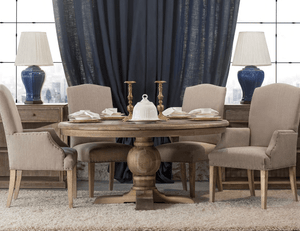 Don’t be afraid to incorporate both elaborate and traditional structures with classical details. 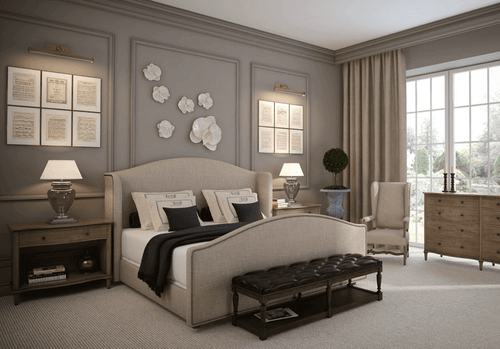 Use your love of all things French, and combine them with sleek modern and glamorous accents to transform your bedroom into perfect bedroom oasis. 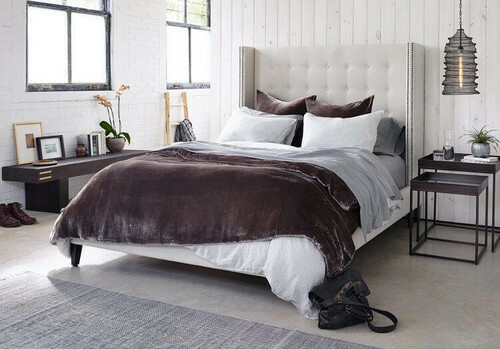 Bring The Serenity Of The Beach To Your Bedroom. 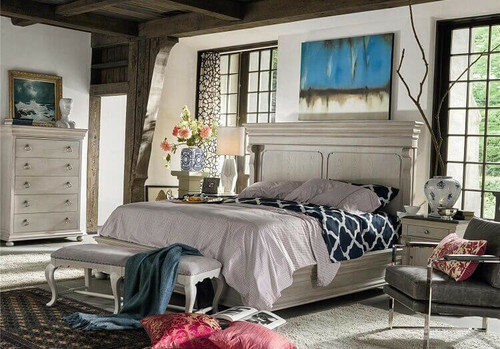 There’s nothing like the serenity you will feel when you transform your bedroom into your own coastal retreat. You don’t have to have the ocean right outside your door to feel such tranquility. 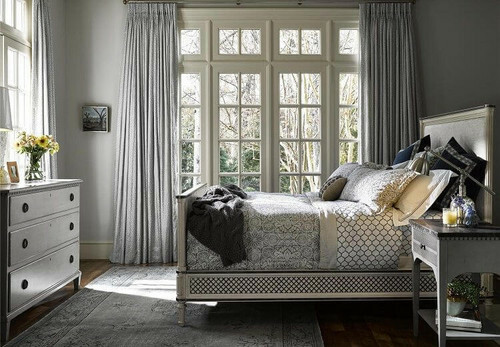 Combine natural and rustic elements with the country, causal chic of white furnishings to create a room that has all the trappings of a shabby chic oasis. 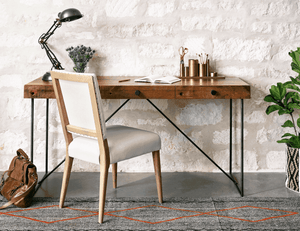 Infuse Your Space With Parisian Charm. 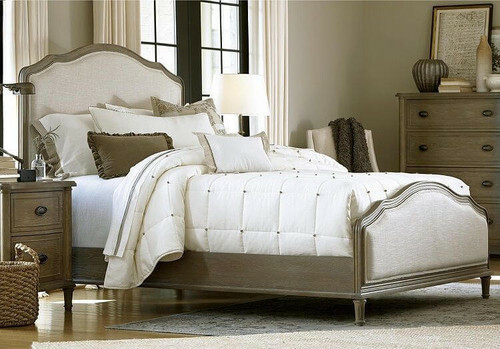 If you yearn for the refinement of a Parisian chateau, fill your bedroom with pieces that inspire just that. 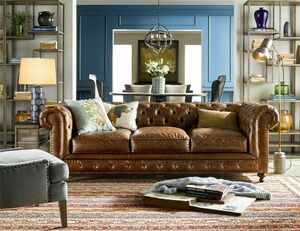 Create a compelling design by incorporating an eclectic blend of modern and transitional furniture, interlaced with pieces that have more of an elaborate style. Look for items that speak to you! 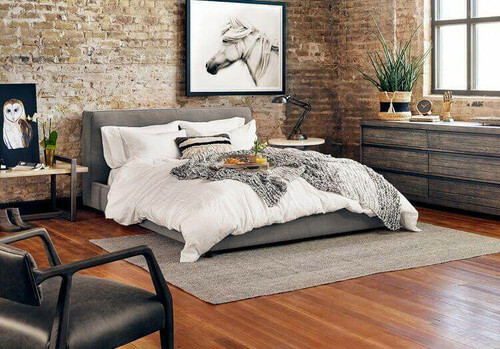 Bedrooms can be shining examples of using design to set a tone. 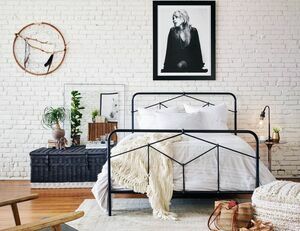 For instance, two metal twin beds balance the chic and the casual, at the same time dividing the space differently than a king or a queen. Pairing classics like iron beds or a wood chair against a modern dresser brings multiple eras and styles together. 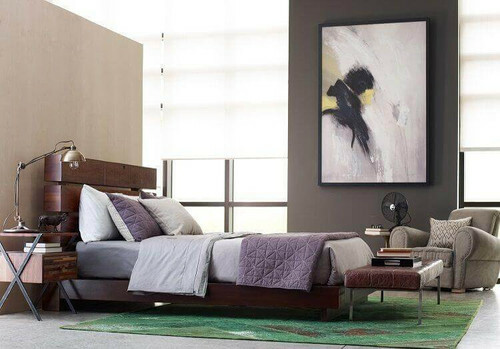 The result is a room that showcases design, while feeling relaxed and inviting. Nothing rigid, but everything loved. Just the way a guest would like to feel.